i use instax prints in all of my projects. in my planner, in my scrapbook pages, you name it. instax is there. just recently i printed out 12 instax prints. this is madix's whole second year. his journey from 1 to 2. i printed out a favourite photo from each month. 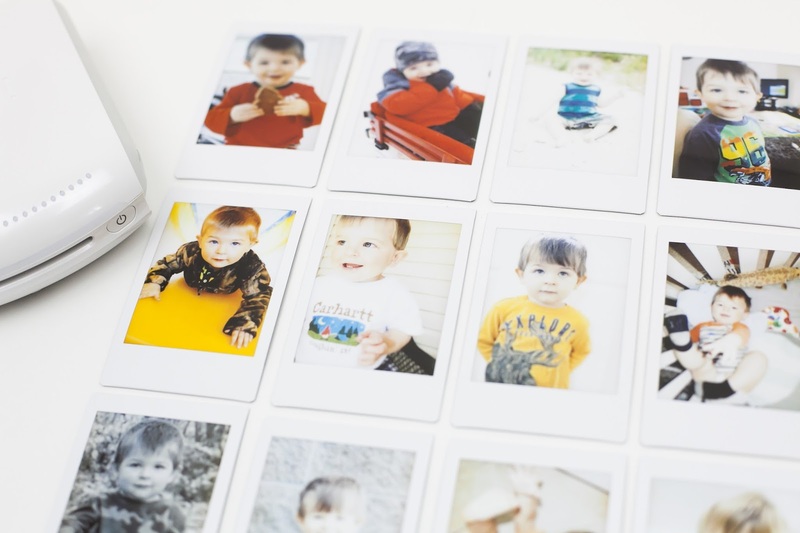 perfect timing too because heidi swapp just released a brand new collection of instax goodies! 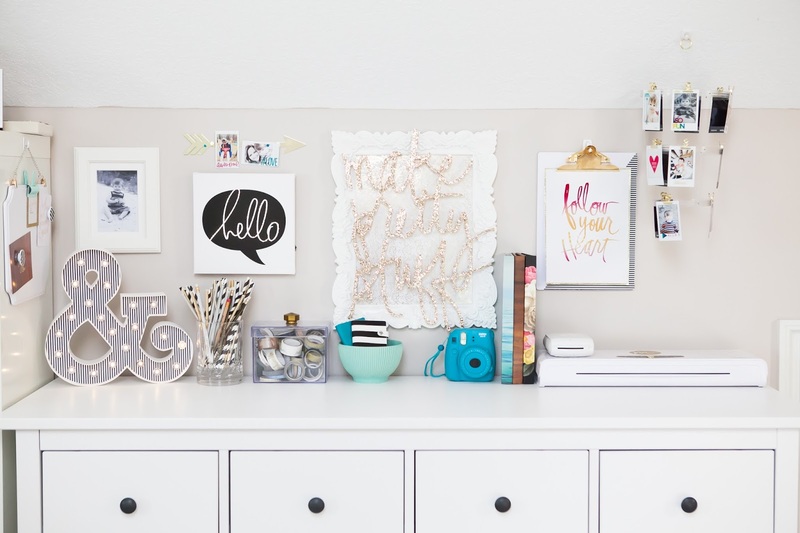 think super cute albums, display ideas....home decor pieces! YES! there is SO much to take in...and so much awesome. 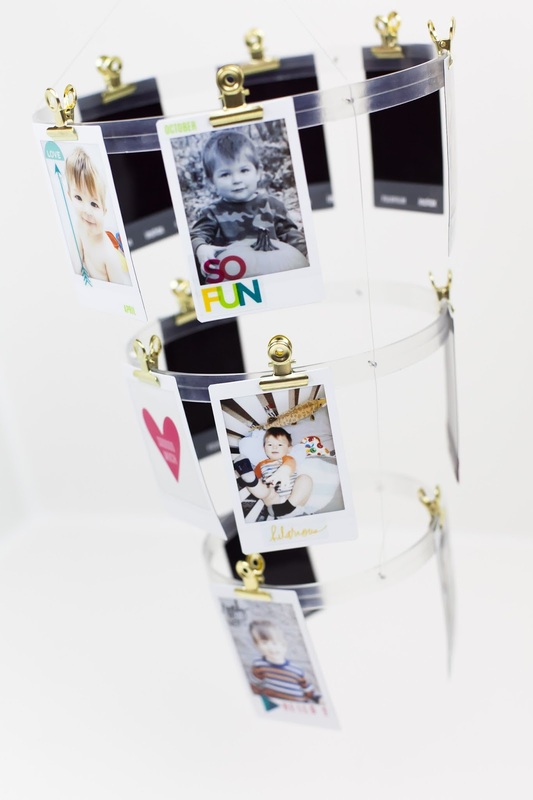 today over on heidi's blog i break down the cutest project i created for my studio using her amazing new instax photo chandelier. seriously....i know right?!? and honestly, it is SO simple to do. trust me on this! 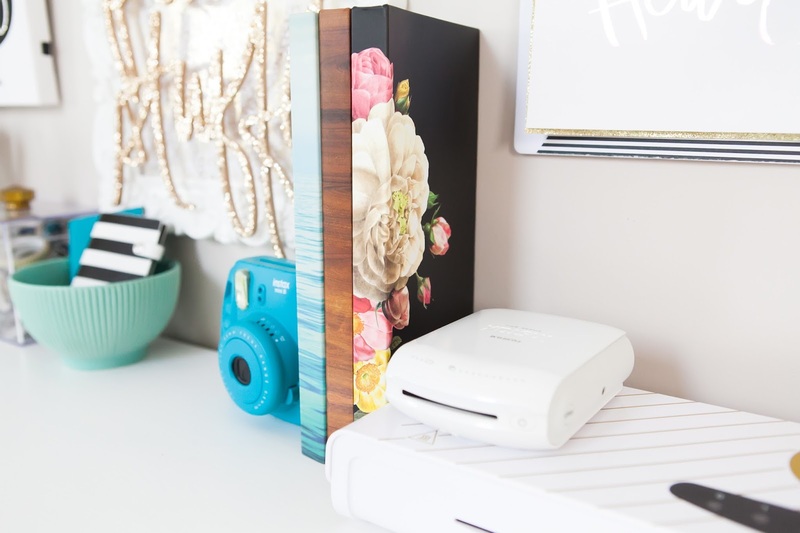 never has creating home decor pieces been easier...and more instant really! i love how the various pieces from the collection add so much gorge to my studio. all of the little details just melt me. and inspire me. it's just all around GOOD. 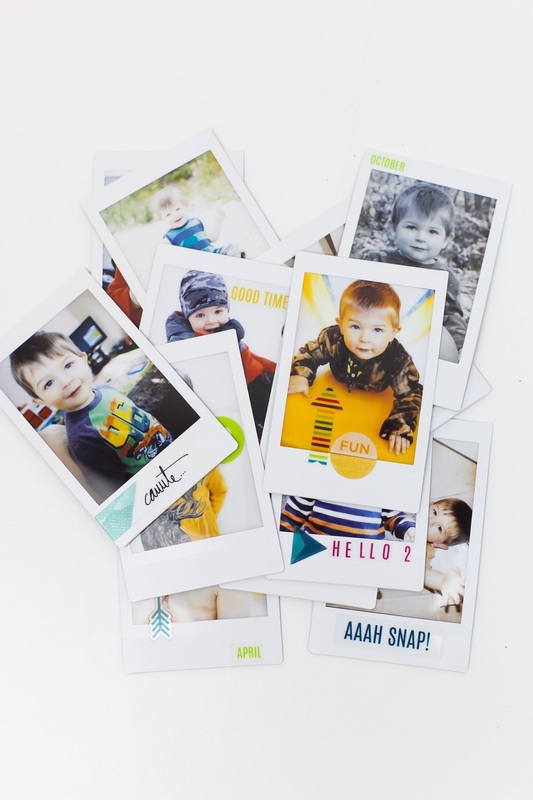 so be sure to head on over to the blog today to get the full inside scoop on just some of the latest heidi swapp instax products making my heart sing and my photos happy...and printed!